It’s almost ready! 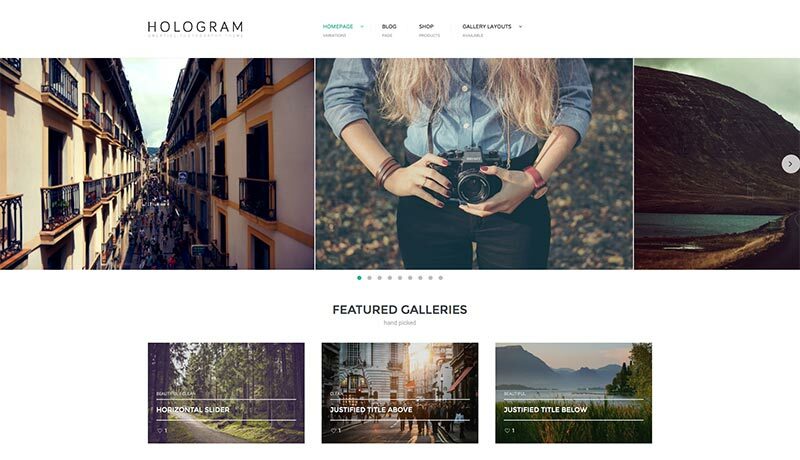 Super cool galleries, incredible layouts and the powerful Touch Layout Builder – Hologram is almost ready for launch. Have a request? Looking forward to see the demo? Contact us now!